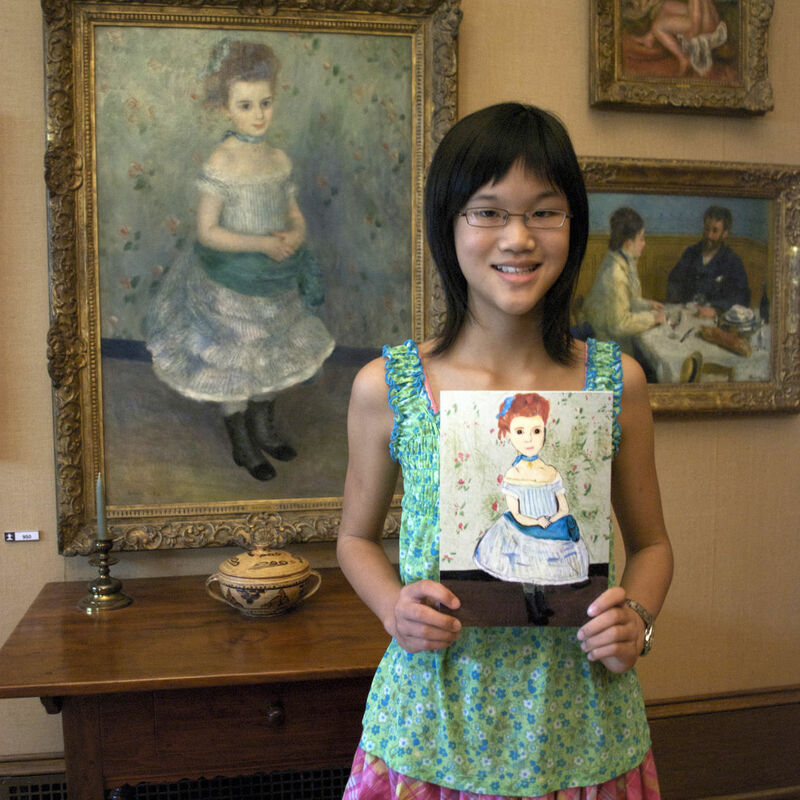 Fresh Artists has created a range of imaginative, hands-on programs to engage kids in making art and encourage their partnership in saving art making in public schools. 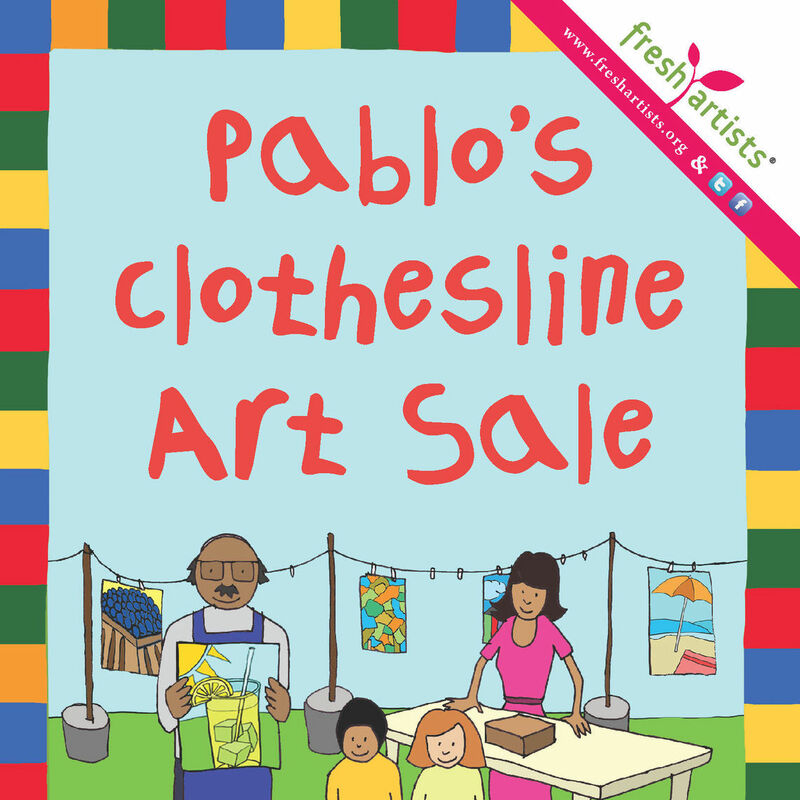 While many Fresh Artists programs take place in a school setting, our signature program – Pablo’s Clothesline Art Sale – is designed as a grassroots initiative that can take place just about anywhere. The Clothesline Exhibit enables children to apply their creative gifts to raise funds for art in severely under-resourced public schools. 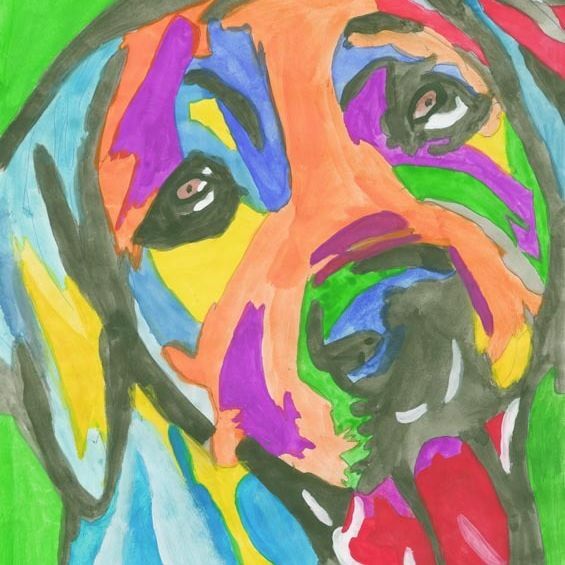 A innovative grassroots program that enables any child or group of children to make, show and donate their artwork to raise funds to deliver art supplies in severely under-resourced public schools. And it's fun! 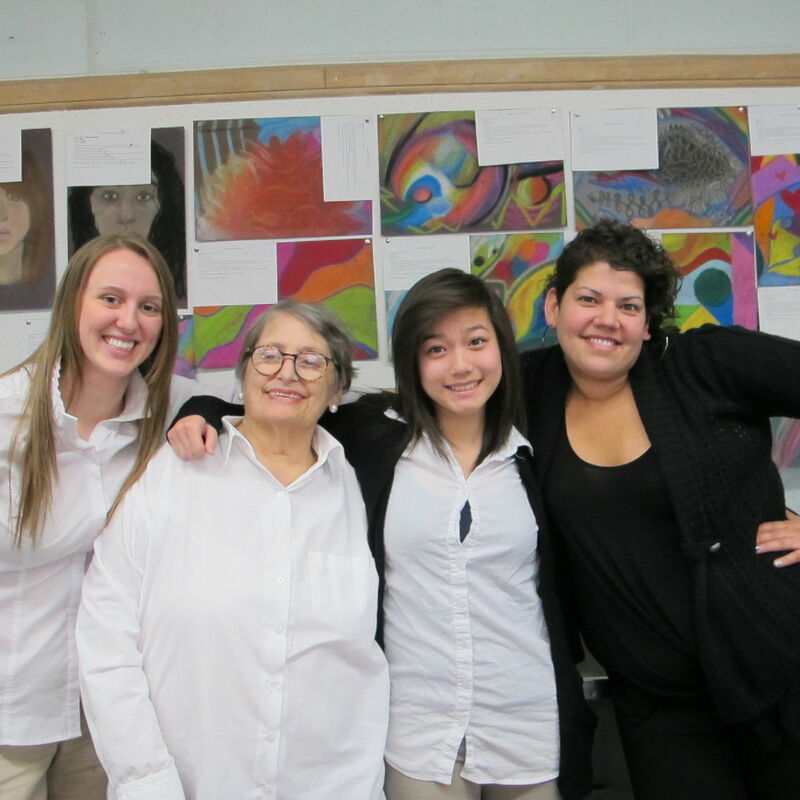 Art teachers in any district or individual public school that meets Fresh Artists demographic criteria may participate in our Artful All-Calls: art making challenges designed around special themes. 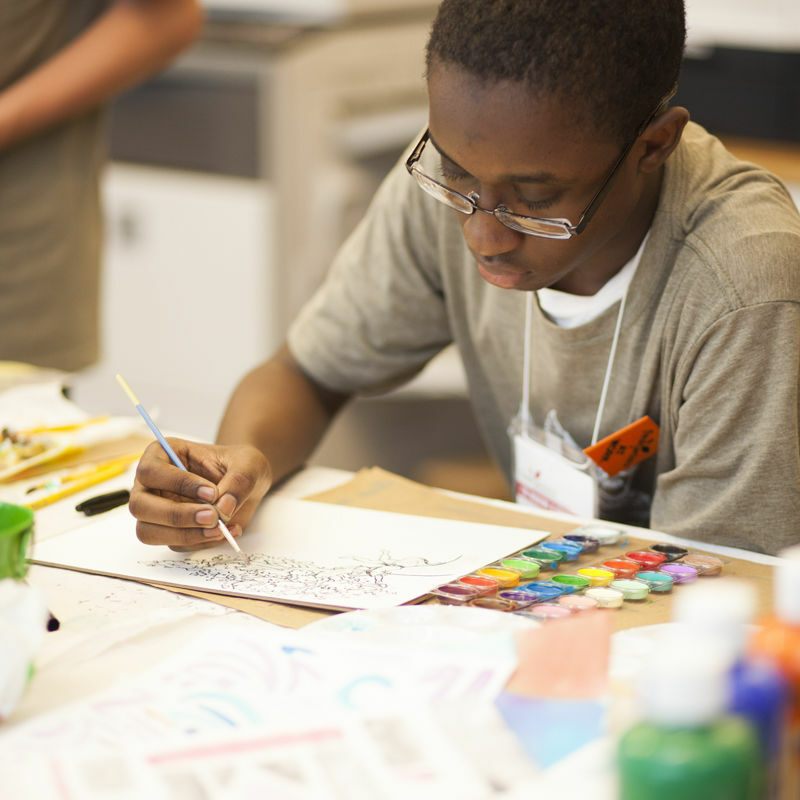 Most Fresh Artists programs are designed for kids in under-resourced schools, where financial support for programming and art supplies is severely limited. 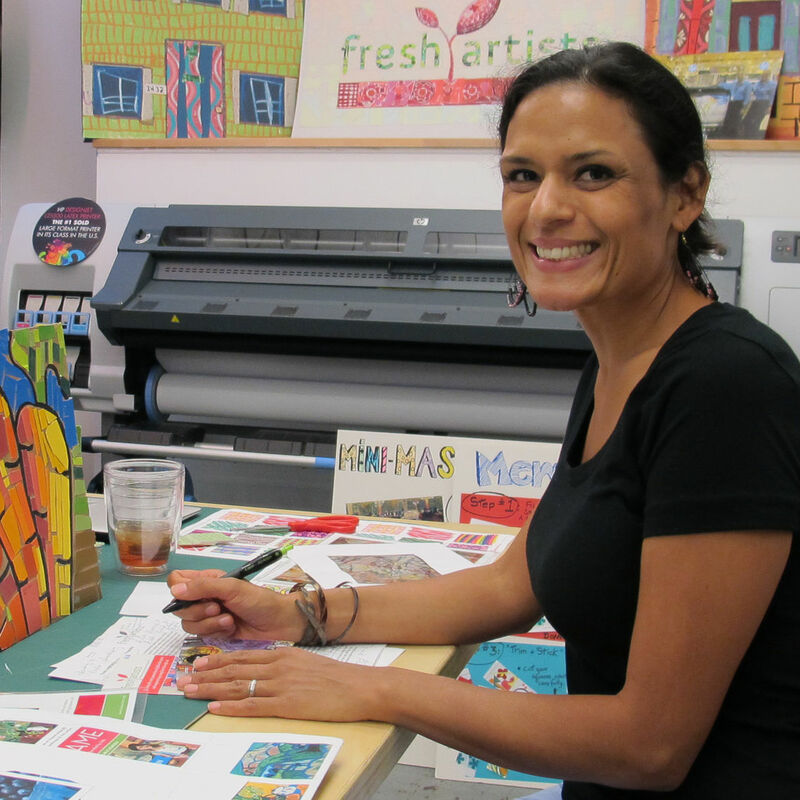 By bolstering art in the academic setting, Fresh Artists hopes to engage kids more deeply in the life of their schools and communities. 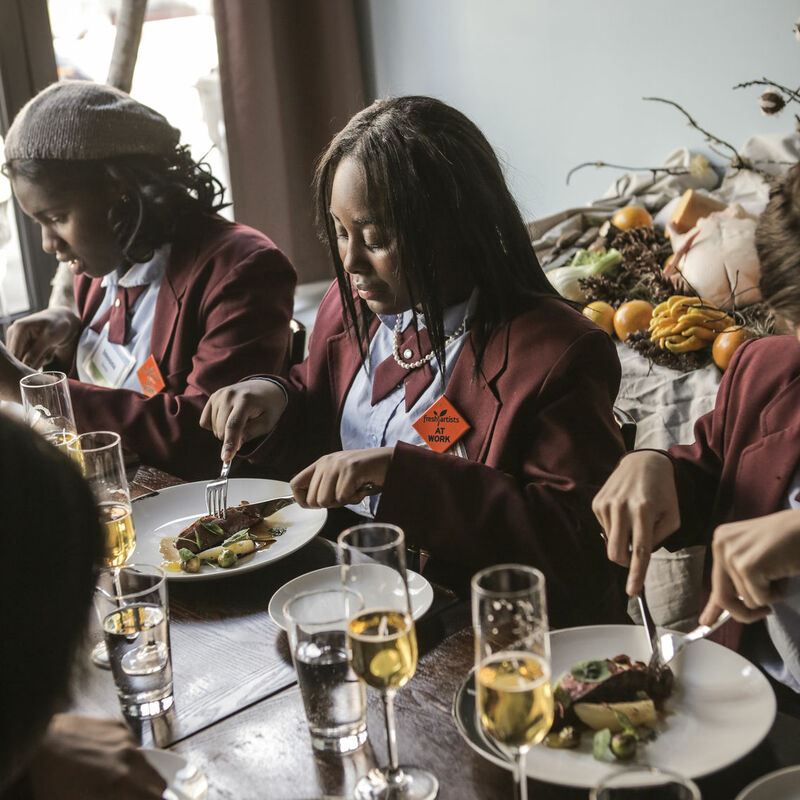 An award-winning program that introduces middle schoolers to the creative careers of chef, food stylist, food photographer and restaurant designer. 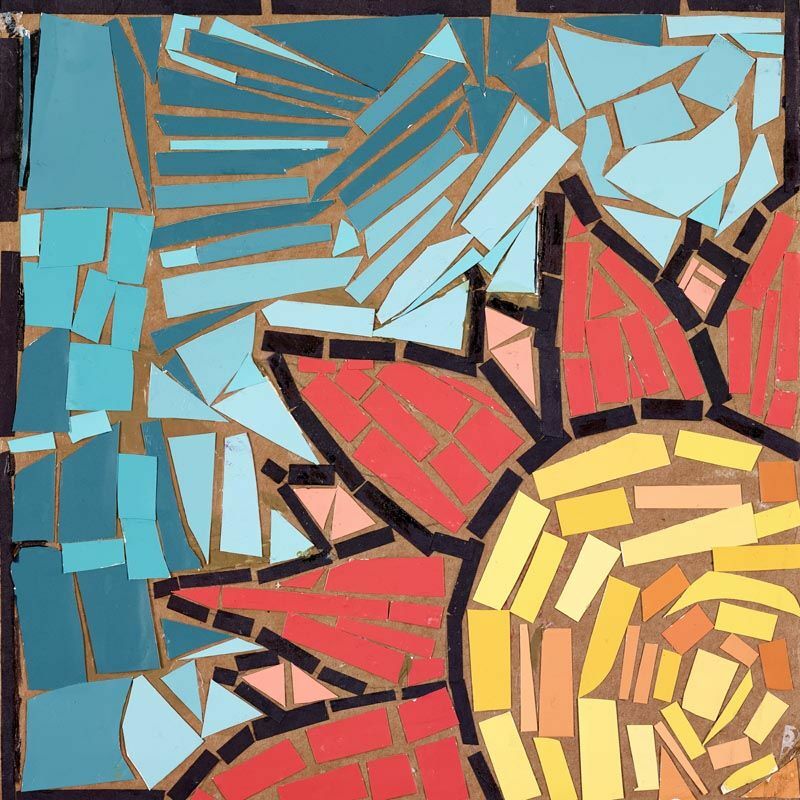 An exploration in design that invites children to use donated paint chips and recycled cardboard to create brilliant, mosaic-like artwork. 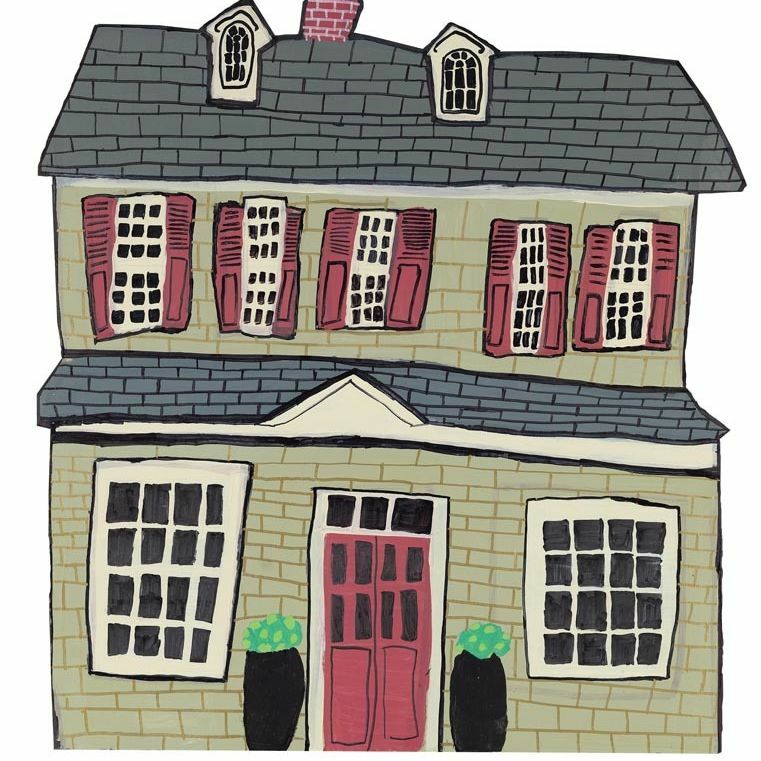 This project invites children to interpret local architectural gems with paint and recycled cardboard applying their imaginations to their surroundings. 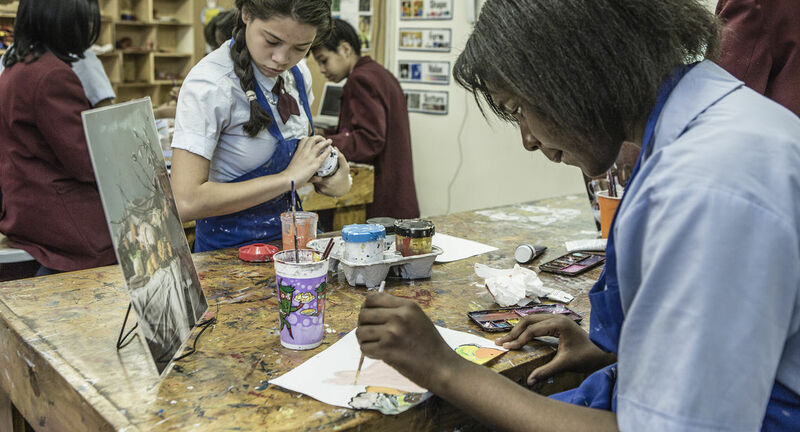 In some cases, the Fresh Artists studio is the ideal setting for young people to learn real-world applications to art and art making. The studio is fully equipped to demonstrate how professionals address challenges in product design while giving kids hands-on experience. Our think tank and incubator for teachers that generates and grows entrepreneurial ideas to help art teachers bring much-needed resources to their classrooms. Fresh Artists takes good ideas and makes them great! An all-day brainstorm/workshop in design for middle and high school Fresh Artists kids working with industrial, fashion, graphic and interior design mentors such as Knoll Furniture and DENY Designs. Demonstration workshop tours of our digital print studio in East Falls for middle and high school students. 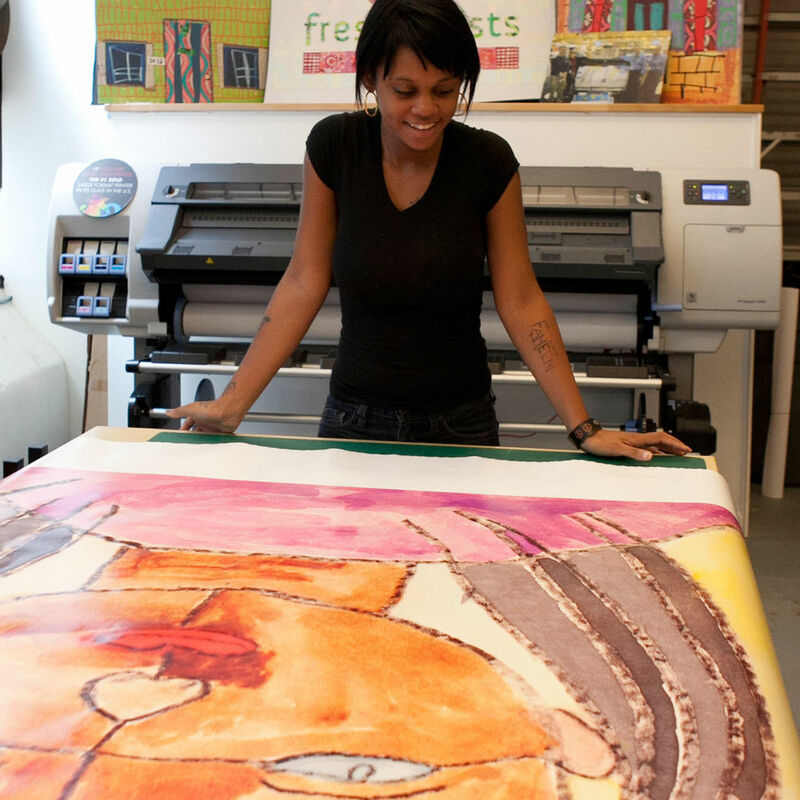 Students learn the process of printing really big art, from scanning to color calibration to mounting. Fresh Artists constantly seeks opportunities to introduce young people to the potential of art and art making for improving the quality of people’s lives. Sometimes the best way to do so is creating special events that capture the attention and imagination of children who are particularly attracted to the arts. A weeklong, pop-up creative community that brings together working artists, designers and makers to demonstrate their work to teens. Save Art! 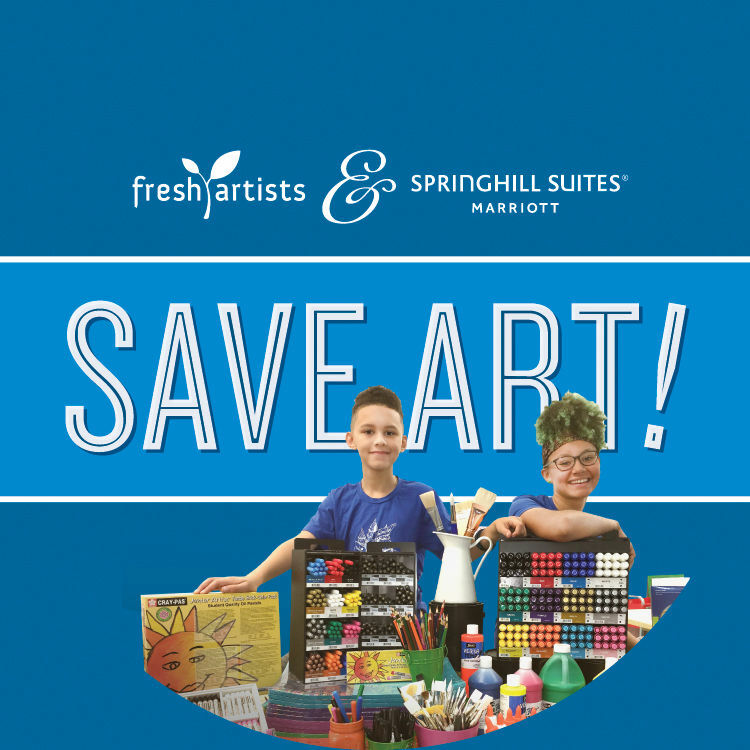 is the community service partnership between Marriott SpringHill Suites and Fresh Artists delivering art supplies to underfunded schools across the country. Professional development workshops at the Fresh Artists Studio engaging retired art teachers to coach and connect “newbie” art teachers. $500 provides 250 watercolor sets serving 7,000 children.